The consumers who will be pre-ordering the smartphone will receive an Honor Sport Bluetooth earphones without any extra charges. 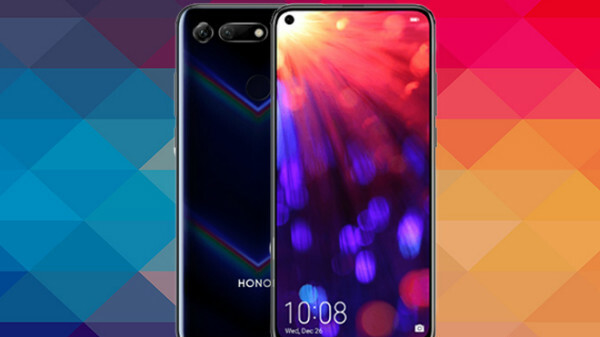 Honor View20 is the first Honor smartphone to come with a punch hole display design. 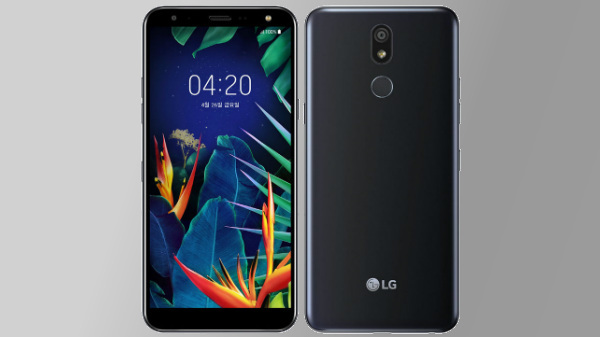 The smartphone had been officially announced in the company's hometown China and the global release of the device is slated for 22 January 2019 in January. Following the global release, the smartphone will be made available in the Indian market on 29th January and will be sold as an Amazon exclusive product. 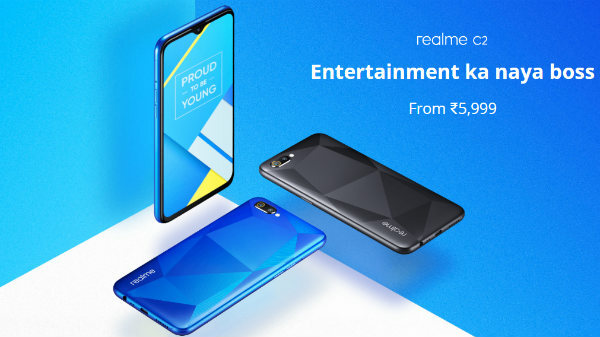 Now, Honor has released the dates for prebooking the smartphone and have also revealed some offers which the users will be able to avail while purchasing the smartphone. Notably, the Honor View20 will be the first smartphone in India to offer a 'punch hole' display design. The latest premium smartphone by the Chinese smartphone manufacturer will be up for pre-orders starting January 15, 2019. Like we mentioned above, the device will be available exclusively on Amazon and the interested users will need to head to the View20 Amazon India email gift page between January 15 and January 29, 2019. Besides, the consumers who will be pre-ordering the smartphone will receive an Honor Sport Bluetooth earphones without any extra charges. 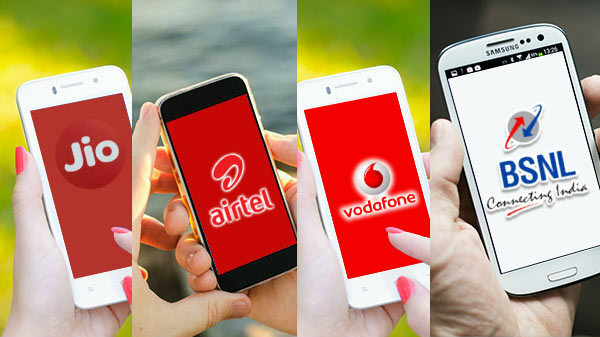 Also while pre-booking the smartphone users can also select a denomination of Rs 1,000 to buy a gift card. The gift card will then be mailed to the users and then they can buy the device via the same account on January 20, 2019. Notably, users who purchase the Honor View20 smartphone from Amazon will receive one coupon code with which they can buy the Honor Sport Bluetooth earphone. The coupon code will then be sent to the user's email address by February 15, 2019. The same coupon will be applicable on Amazon to get the free Honor Sport Bluetooth earphone. As for the pricing, the Honor View20 base variant with 6GB RAM and 128GB of onboard storage carries a price tag of RMB 2,999 (Rs 31,288 approx), whereas, the high-end variant carries a price tag of RMB 3,999 (Rs 41,713 approx).